What are the Causes of Genotype and Phenotype? The term genotype refers to the complete genetic makeup of an organism. It is also used in describing the different variations of a gene, known as alleles. Humans have two alleles for each genetic position, or locus. Taken together, each pair of alleles is considered a specific genotype. A Punnett square is one of the simplest ways to determine genotype. The square is actually a mini-chart used to determine the potential genotype for an offspring with respect to particular trait. To create a Punnett square, write all the possible alleles across the top of the square for one parent and all the possible alleles for the other parent down the left-hand side. Each listed allele will become either a column, for top alleles, or a row, for left-side alleles, inside the square. The square is filled in as you write down alleles from the top in their respective columns and then write down alleles from the side in their respective rows, creating a square full of potential genotypes. Developed during the 1980s, polymerase chain reaction (PCR) generates a specific stand of DNA based on a template strand. In addition to a template strand, DNA polymerase, nucleotides and short bits of single-stranded DNA are necessary for a PCR reaction. At a certain point, the PCR reaction begins to generate copies exponentially, and only during this phase is it possible to determine the original quantity of the target sequence in the sample. The method is used for sequencing, cloning, and genetic engineering purposes. A hybridization probe is used to determine if a physical characteristic is due to genotype. The process begins with the complete digestion of the DNA to be analyzed followed by its transference to a filter membrane. Then the probe is added to the filter and allowed to bind to a target sequence. After about 24 hours, the filter is washed to remove any nonbound probe. A hybridization prob can also be used to determine the effectiveness of a cloning process or finding out the number of copies of a specific gene. 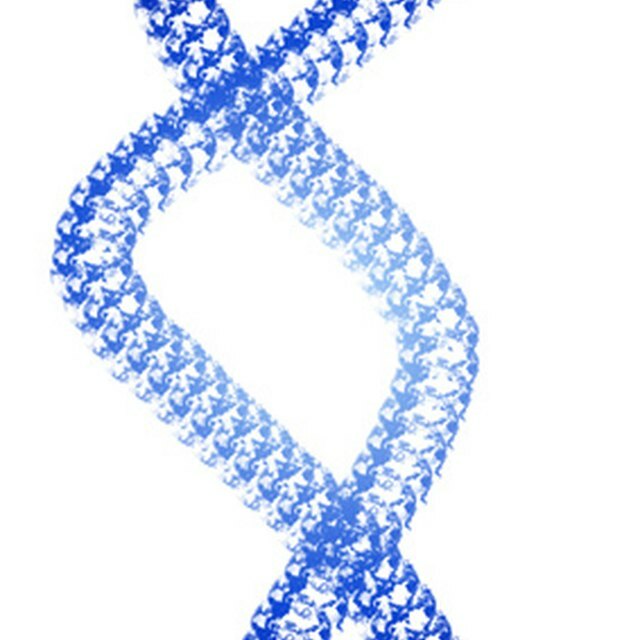 The Human Genome Project led to the development of a number of powerful DNA sequencing tools. In addition to decoding the complete genome of Homo sapiens, these tools have allowed scientists to sequence the complete genomes of numerous other organisms, including mice, rats and rice. State-of-the-art sequencing tools allow today's geneticists to compare and manipulate large amounts of DNA quickly and cheaply. This will allow for determining the role of genetics in disease susceptibility, the genetic response of organisms to environmental stimuli and tracing the evolution of a trait or species, according to National Human Genome Research Institute. Smith, Brett. "How to Determine Genotypes." Sciencing, https://sciencing.com/determine-genotypes-5328829.html. 24 April 2017.